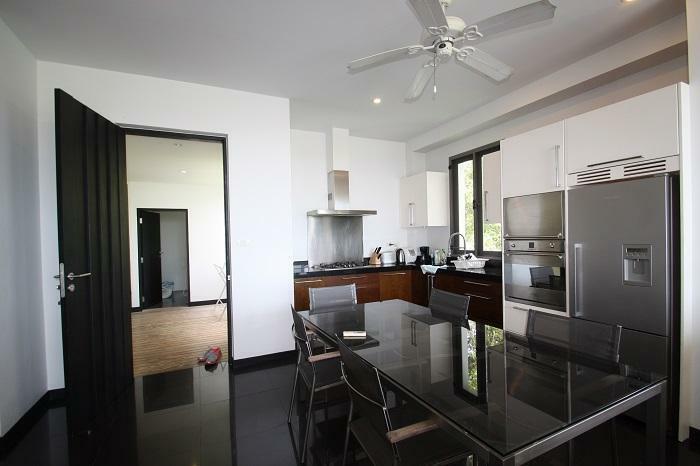 The Elegant 4 bedrooms apartment available for rent is located in Koh Kaew with 24 hours security. 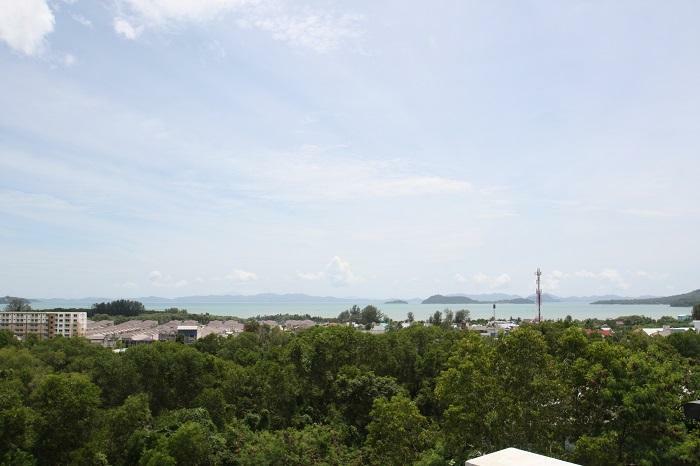 Here is within 10 -15 minutes driving to Central festival, British international school, Royal Marina and Phuket town. 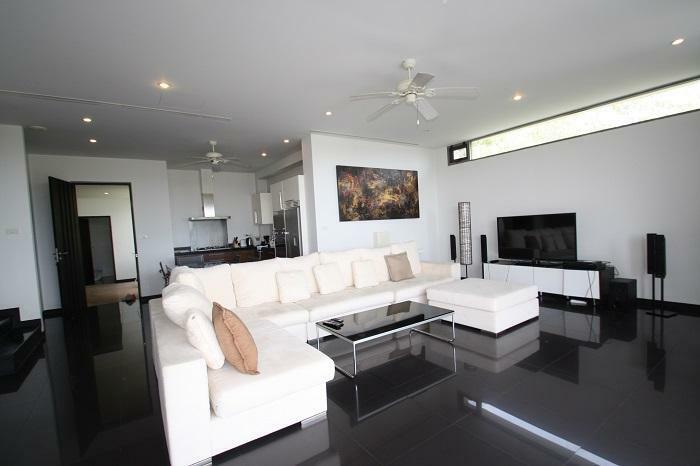 The property comprised with 4 bedrooms, 3bathrooms, all bedroom with its own aircon. 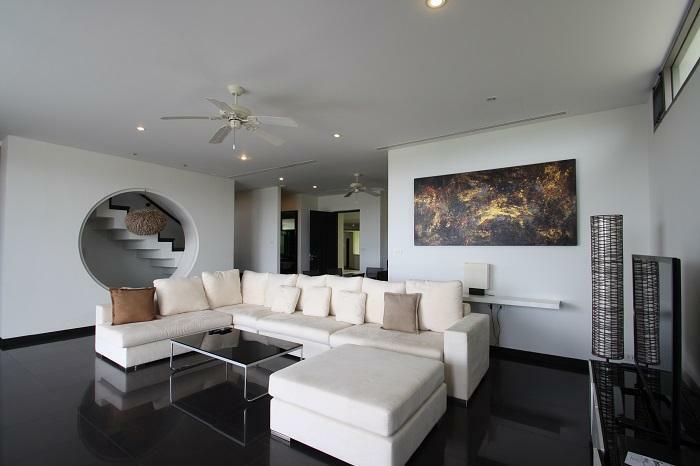 -Second floor: consisting with 3 bedrooms with 3 en-suite bathrooms. 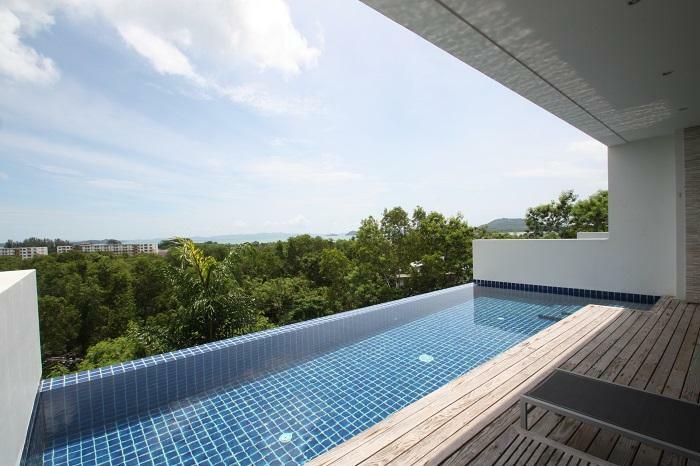 -Third floor: spacious open plan living area, dining area and fully fitted equipped western kitchen and swimming pool with sun terrace with expansive view. 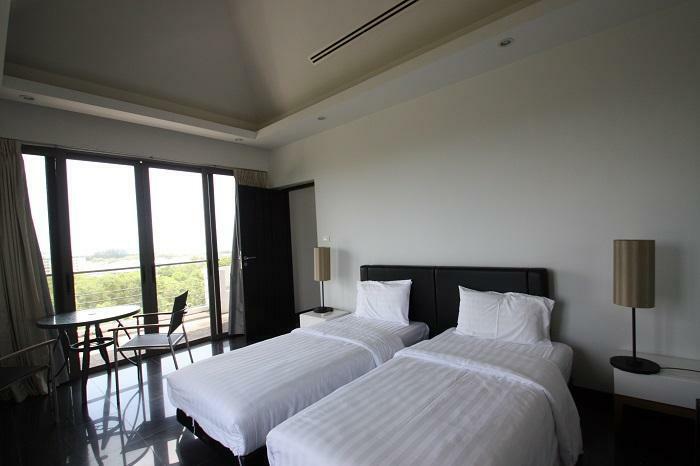 -Fourth floor: one bedrooms with separate bathroom, has a private balcony and beautiful view.